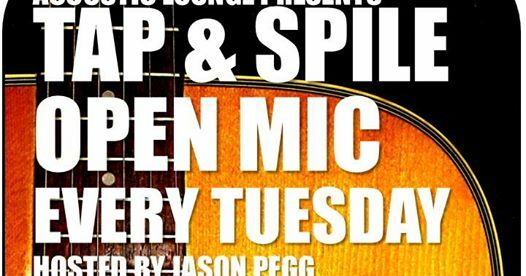 Every Tuesday there is an Open Mic at Tap & Spile Birmingham. The evening starts around 7.30pm with guest performers then the Open Mic starts around 9.30pm. If you would like to take part, drop me a line or just turn upon the night. Check in is from 7.30pm and it’s on a first come first served basis.